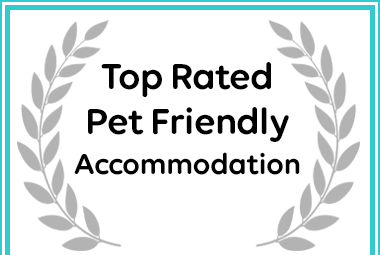 Afristay has named The Spotted Grunter Resort as a Top Rated Port St Johns Pet Friendly Self Catering Destination. 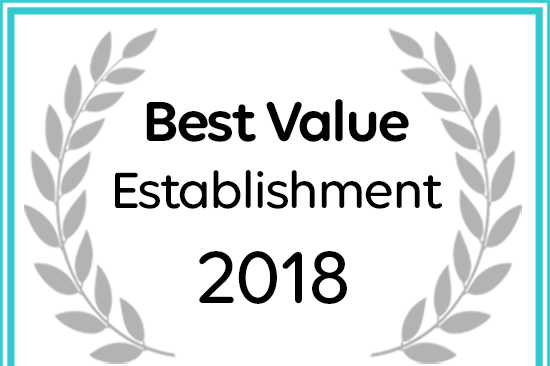 The Spotted Grunter Resort has been named a Best Value Establishment for Port St Johns Accommodation. The Spotted Grunter Resort, sheltered by Mt. Thesiger behind us and Mt. Sullivan across the river, is a piece of heaven. The two sandstone mountains form the heads of the river mouth that flows into the Indian Ocean. Located on the Wild Coast in the Eastern Cape province of South Africa, Port St. Johns, with its three beaches, is known for it's success for fishing for the likes of Grunter, Shad, Kob, Garrick, and even sharks. The epitome of a perfect location for fishing, nestled flawlessly next to the Umzimvubu River, the piece of heaven became The Spotted Grunter Resort. 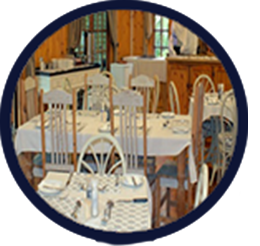 Our beautifully decorated rustic luxury log cabins can comfortably accommodate a total of 65 people in the resort, with a perfectly equipped kitchenette, braai area, and secure parking for every cabin. 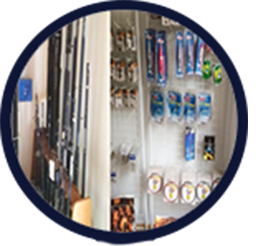 A fully stocked bait and tackle shop provides all you need for a fishing getaway at the Spotted Grunter resort, with braai supplies for an evening on the deck of your cabin. Our A La Carte restaurant boasts an assortment of meals, which can be enjoyed on a deck overlooking the swimming pool. The fully licensed Anglers Arms Pub is perfect for a cold beer after a hot day along the river, equipped with a pool table and darts board. 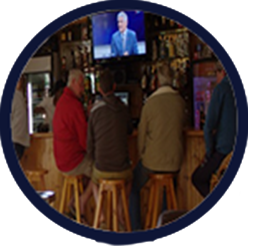 The Anglers Arms Bar is a fully licensed watering hole, with a comprehensive variety of beverages and snacks. The bar also includes a pool table and darts board, with a large TV so you don’t miss your sports game when you are joining us. On occasion, the bar hosts live music and entertainment. Our Restaurant serves a diverse selection of dishes, which can be enjoyed inside or on the deck overlooking the rest of the resort and the picturesque Umzimvubu river.